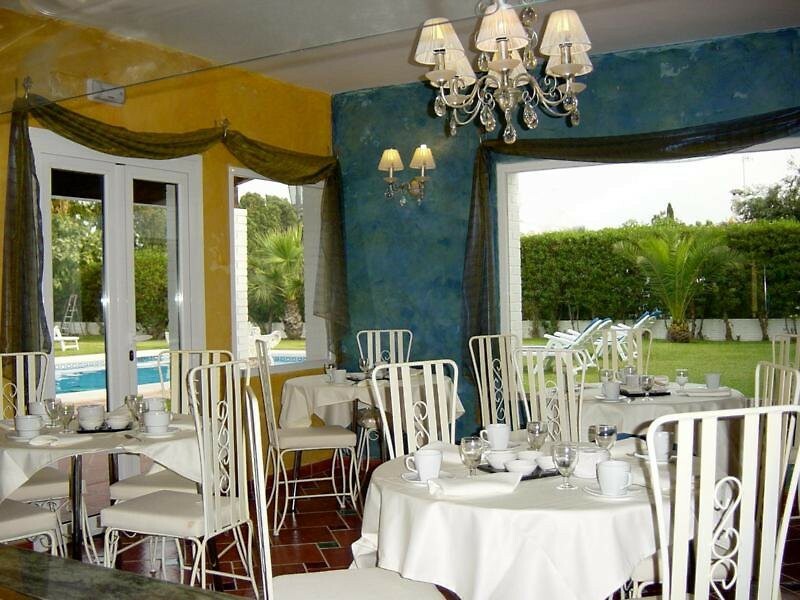 The Malaga Picasso Hotel is set near Guadalmar Beach and just 2.5 km from Malaga Airport. 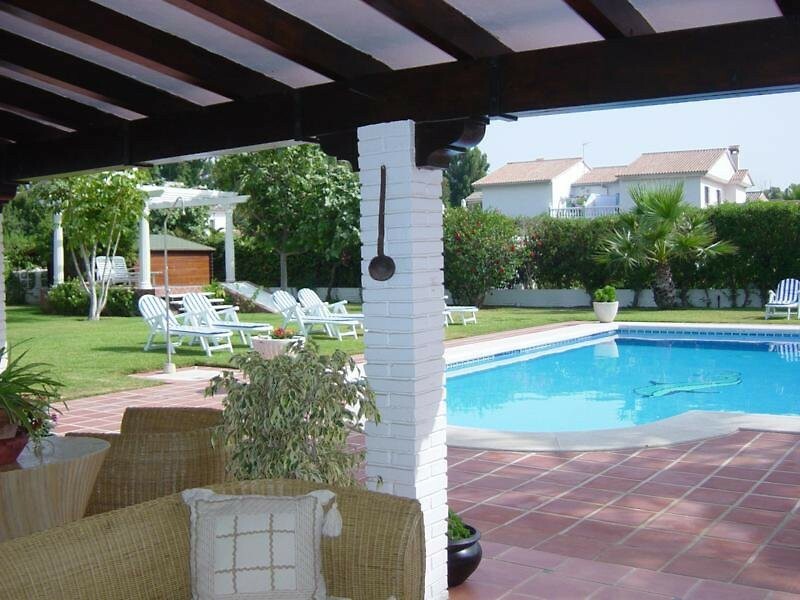 An outdoor swimming pool and jacuzzi are set within attractive gardens. 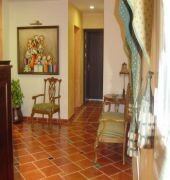 Rooms at the hotel are simply decorated and feature air conditioning and tiled, terracotta floors. 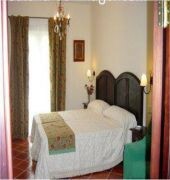 Rooms have access to the gardens and swimming pool. The Malaga Picasso has a lounge and terrace where guests can sit and relax. The hotel has a 24-hour reception. The Parador de Malaga Golf Resort is just over 1 km from the Picasso and the Aqualand Water Park is 5 km away.